Our Sales Team offers a full range of real estate services. CSi Rentals provides well-established rental management services to property investors. CSi Property Management offers a comprehensive range of advisory and support services for property developers, Bodies Corporate and Homeowners Associations. 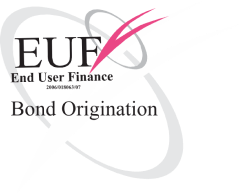 End User Finance mortgage originator offers a service to all home buyers assisting you with your home loan application. All your property needs are met within the property group’s various subsidiaries, which include sales, rentals and property management. Our client relationships are forged by providing the professional services and excellence that you deserve. 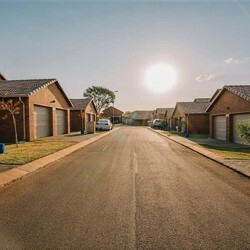 The high demand for sectional-title properties and estates has led to the South African property market completely transitioning. you love will find you!